Shares of Elon Musk’s Tesla Inc. (NASDAQ: TSLA) are up almost 10% in just the past week, bringing the stock’s year-to-date gain to over 66%. That is undoubtedly stellar run for barely more than seven months of work and one that has recently been fueled by news of the company’s plans for its more cost-effective Model 3. 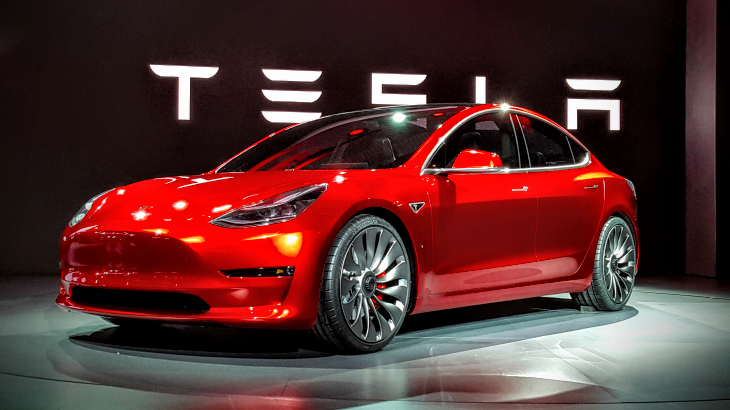 Tesla’s staggering year-to-date ascent is lifting the stock’s profile in the world of exchange traded funds and mutual funds as some active managers are holding significant Tesla stakes in their funds.